Fourfold Adventure – Part 2! Four different ADVENTURE motorcycles “Made in Austria” meet four high-calibre sporting champions and motorbike enthusiasts. 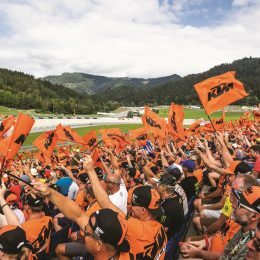 In the first part of an extraordinary report, we followed rally world champion Marc Coma and high-flier Hannes Arch. 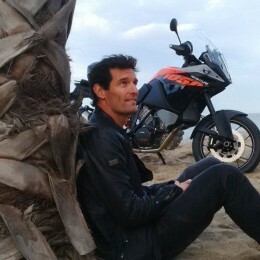 In the second part of the report, the former king of the slopes, Luc Alphand, and former Formula 1 driver Mark Webber accepted our invitation to Barcelona and completed the ADVENTURE quartet. The notorious Dakar Rally is renowned for being one of the toughest races in the world, but with most of the talk being about the trials and tribulations of the riders, it’s easy to forget the difficult task that their mechanics face. 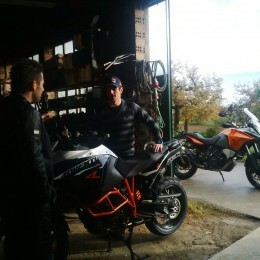 The KTM BLOG talked to the ultra-experienced Roland Bruckner, Jordi Viladoms’ mechanic, whom has been involved in rally racing since 1999, and knows just what it takes to be a Dakar Rally mechanic. #inthisyear1994: Start of production for new DUKE range … just DUKE it! Statistically speaking, you spend 22.37 years of your life in bed. Another 16.63 years are spent at work and you’re ill for 4.29 years …. That leaves about 5.2 years for DUKE riding. All in all, not too bad an outlook. 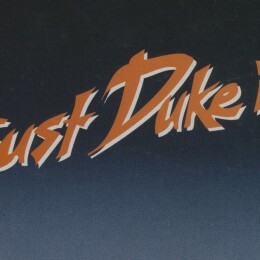 Just DUKE it! Advertising for a motorcycle may have been unusual 20 years ago, but so was the motorcycle. 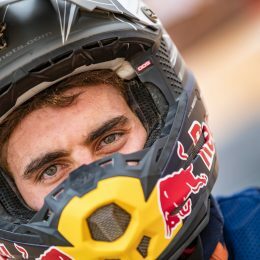 Last year Jordi Viladoms was brought into the Red Bull KTM Rally Factory Racing Team at short notice and managed to have an outstanding race to take the runner-up position behind teammate Marc Coma with next to no preparation on the KTM 450 RALLY factory bike. 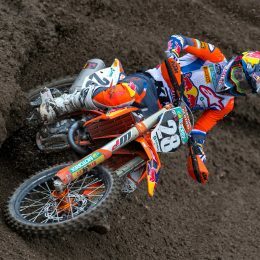 The KTM BLOG caught up with him at a recent test to find out how he prepares for the race. 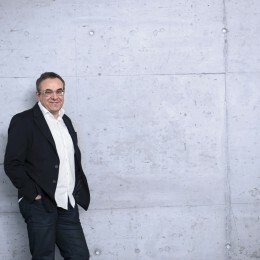 An exclusive interview with the man who helped shape the look and image of KTM today. Fourfold Adventure – Part 1! Four different ADVENTURE motorcycles “Made in Austria” meet four high-calibre sporting champions and motorbike enthusiasts. With the threat of enormous riding fun four superstars accepted our invitation to roll out the year in dignified manner with the stars of the ADVENTURE scene. In the first part of an extraordinary report, we follow rally world champion Marc Coma and high-flier Hannes Arch.